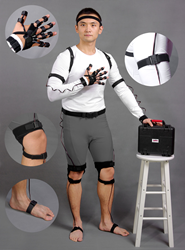 Fresh from becoming Kickstarter’s biggest campaign ever from China, the team from Perception Neuron will present their anticipated motion capture system at IndieCade 2014. The independent game developer community is so important. They are the ones that come up with the most creative games and who are always willing to push the limits. 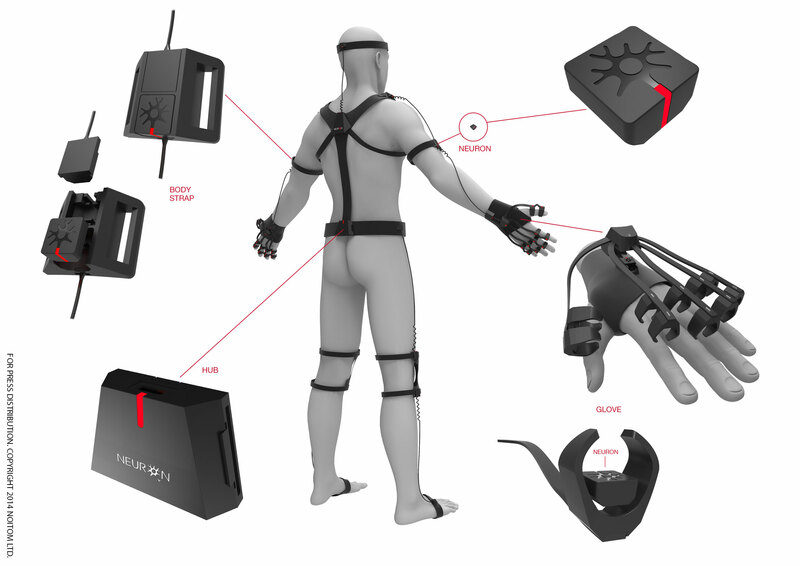 After their remarkable Kickstarter campaign that raised over half a million dollars, the team behind the world’s smallest, most adaptive, versatile and affordable motion capture system is heading to Los Angeles for IndieCade 2014 where they will be presenting Perception Neuron to the international independent game developer community. From Thursday October 9th to Sunday the 12th, Perception Neuron will demo new games developed for its virtual reality system aided by large screen monitors and Oculus Rift DK2s. The Perception Neuron team will host a special training seminar during IndieXchange where the focus will be on using the system for game development and programming. The seminar will be held on Thursday October 9th at 10:15 AM in the Veterans Memorial Building, 4117 Overland Avenue in Culver City. IndieCade International Festival of Independent Games 2014 begins October 9th with the IndieXchange Pre-Event Developer Summit. The conference will be held from October 10-12 at IndieCade Village, 9300 Culver Blvd., Culver City, California, 90232. For information about the festival’s schedule, events and tickets please visit, http://www.indiecade.com. For those who missed the Perception Neuron Kickstarter campaign, you can pre-order from http://www.perceptionmocap.com.